Last updated: Apr 14th, 2016. 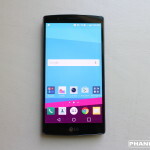 The LG G4 is the sequel to 2014's LG G3. It has a 5.5-inch IPS "Quantum Display," and a 16MP camera with Laser Auto Focus and Color Spectrum Sensor. It has a 3,00 mAh removable battery and expandable storage. 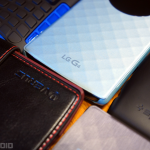 The G4 can be customized with 6 different leather back covers, and 3 different tradiotional back covers. The world of smartphone accessories is a vast jungle of options. We’ve compiled a list of all the best accessories for your LG G4, so you can find exactly what you need. f you’re the proud owner of a shiny new LG G4 you’ve come to the right place. 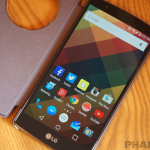 LG has packed a lot of great features in the G4, but many of them are hidden away. We’ve compiled a list of the best tips and tricks you need to know. The LG G4 is a great device with a lot of unique features. In this guide we’ll show you some of those features and other things you need to do right now. 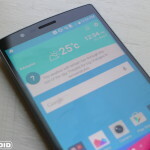 LG has issued its response to the HTC One M9 and Samsung Galaxy S6 in the form of the LG G4, and while the phone ultimately feels a bit too familiar to last year’s LG G3, the G4 holds serve with its 2015 counterparts and offers compelling improvements in the areas of design, display, and camera. 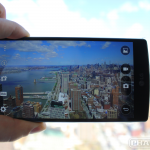 The LG G3 had a very nice camera already, but LG didn’t want to stop there. They equipped the G4 with a 16MP camera, a f/1.8 sensor, and also a new “color spectrum” sensor. The scope of Samsung’s Galaxy Note 7 recall may have dominated 2016 headlines, but there is a large collective of LG owners from previous generations who would argue they have it even worse. 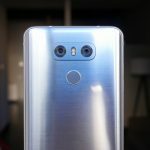 LG has confirmed that the G6 has been pre-ordered 40,000 times without being available in large markets such as the US or Europe. 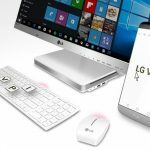 LG has introduced a new way to quickly and seamlessly sync your LG smartphone with the your PC with the LG VPInput application. AT&T has extended its “Dad’s and Grad’s” promotion until June 30th where you can purchase one popular device, and get the other absolutely free. AT&T has finally started rolling out WiFi calling to Android devices, with the LG G4 being the first with these capabilities. Plans for future Android support has yet to be announced. 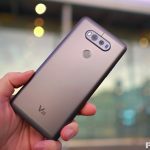 ll, Woot has one of the better deals on older LG flagships that you’ll find. You can get 2014’s LG G3 for just $130. 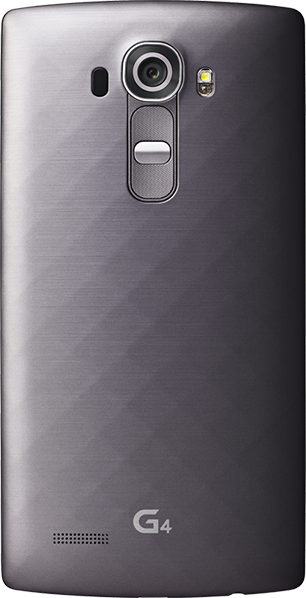 Meanwhile, the LG G4 — which is a little newer — will run you about $210. The LG G5 has been taking a beating in reviews around the web. 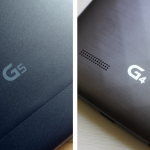 For many people, the G5 is still an excellent choice for an upgrade. 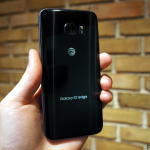 Especially if you have the LG G4.